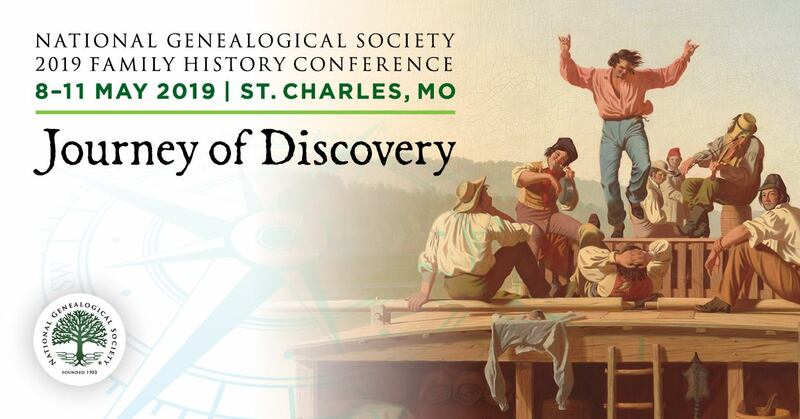 The National Genealogical Society partners from time to time with companies that can offer you excellent services at a discount. MyHeritage is a wonderful research resource that we can bring to you at a substantial discount from now until November 21, 2016. MyHeritage is an award-winning genealogy website that helps millions of users around the world discover their family history — and it can also help you achieve a breakthrough in your research. We have arranged a great special offer - FULL ACCESS to everything on MyHeritage for HALF THE PRICE! Hurry, this offer is good for 1 week only! Offer expires Monday, November 21, 2016. 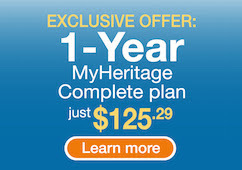 For a limited time, every NGS member can join for only $125.29 for a one-year MyHeritage Complete subscription, which includes full access to everything on MyHeritage. To get this low price, join before Monday, November 21, 2016. That's a savings of 50 percent!